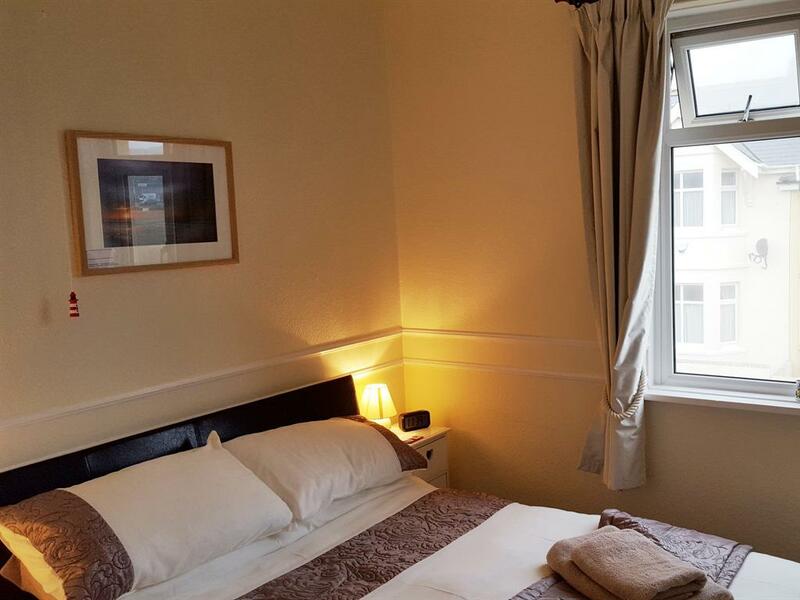 All of our rooms come with flat-screen televisions with freeview located in every room. 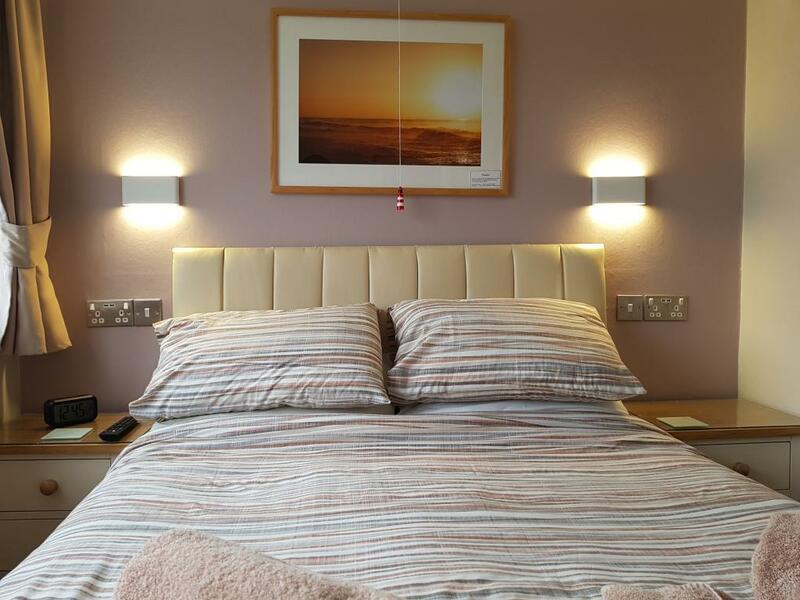 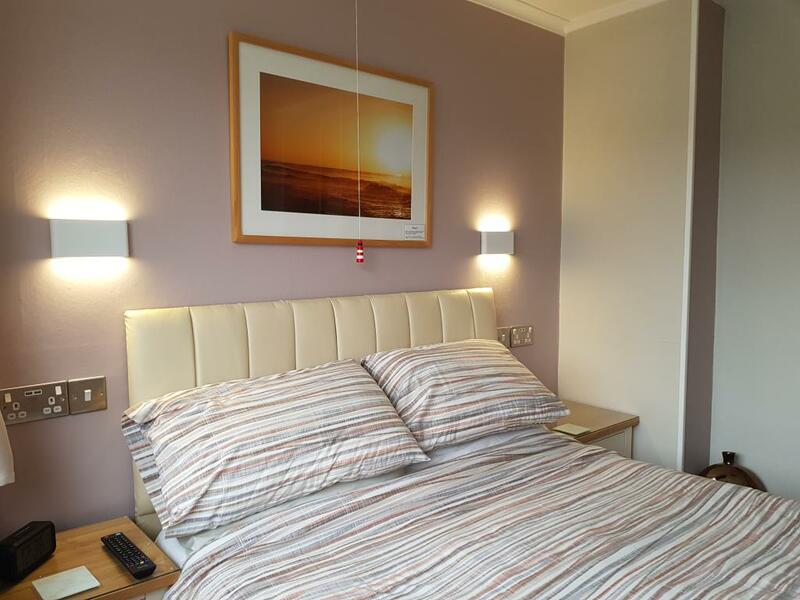 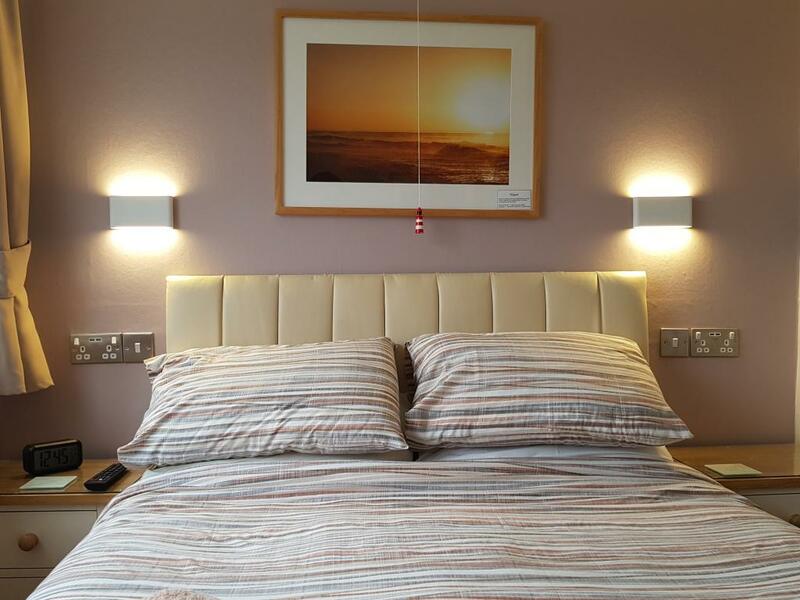 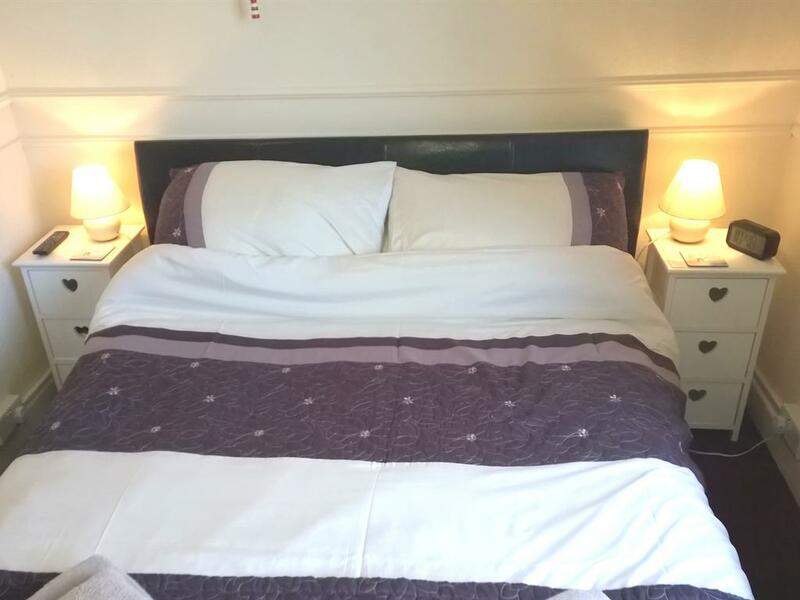 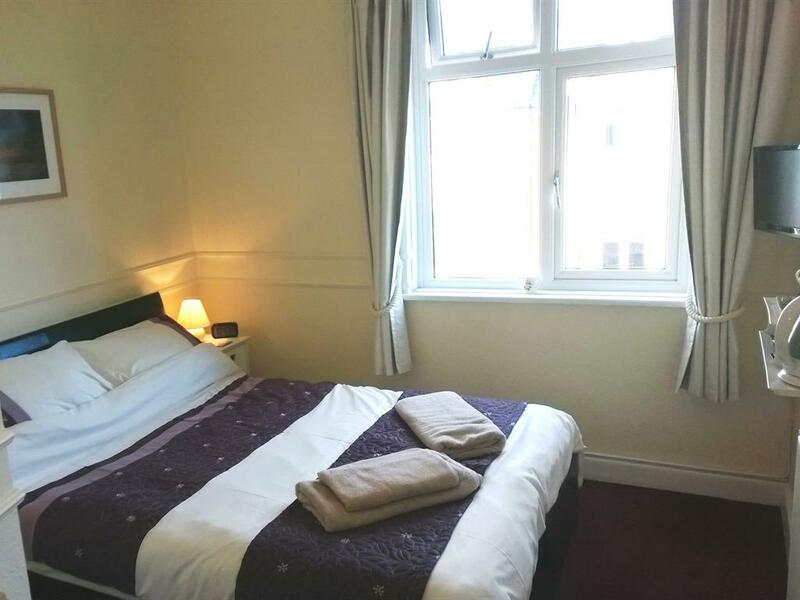 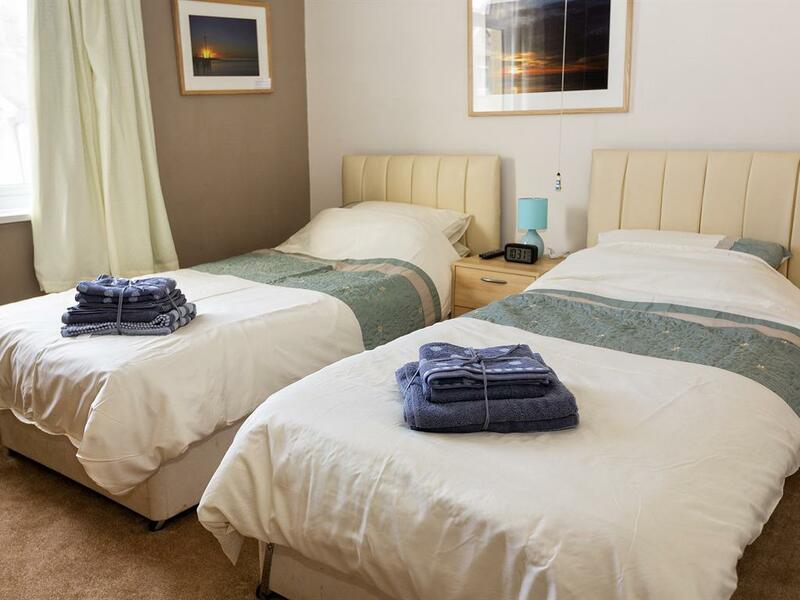 Each room features tea & coffee making facilities for late night/early morning refreshments, a hairdryer for those who didn't bring one, fresh towels and clock radios for convenience. 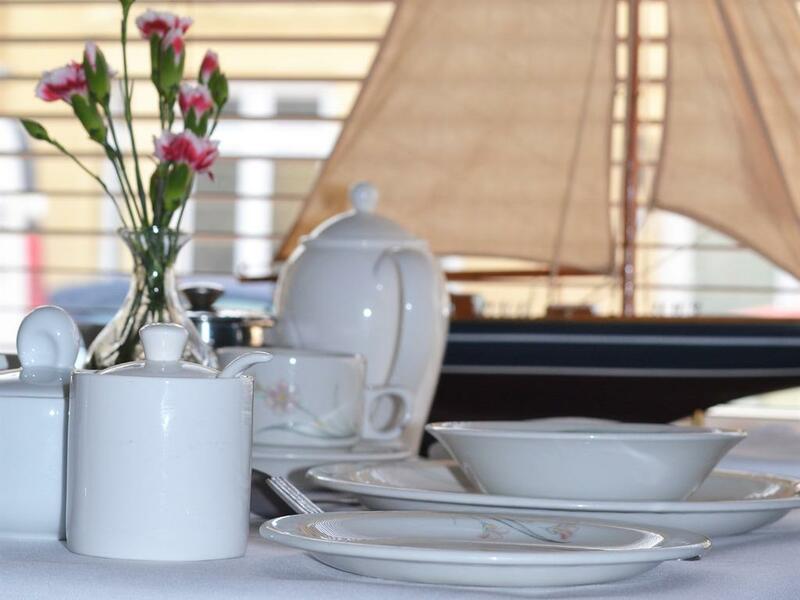 For those of you bringing a little work with you, we provide wireless broadband to our guests so bring your laptops! 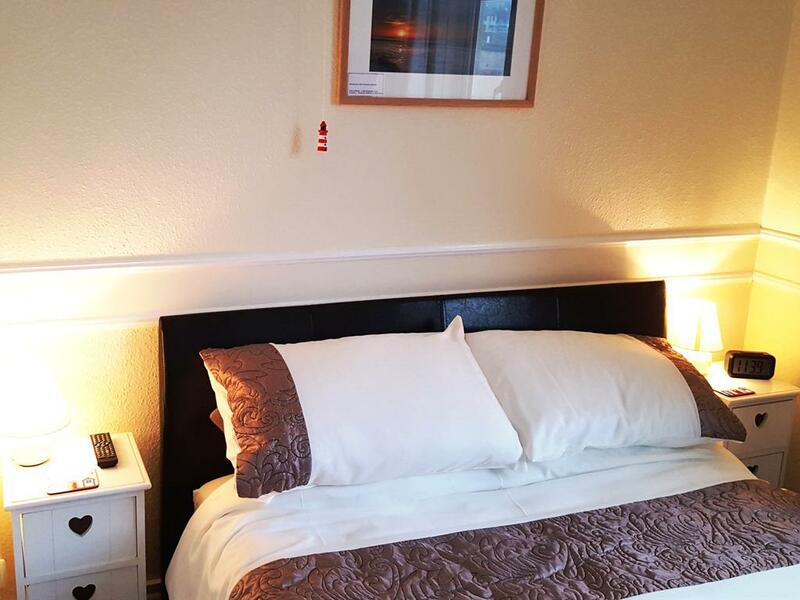 All of our rooms come with flat-screen televisions with Freeview located in every room. 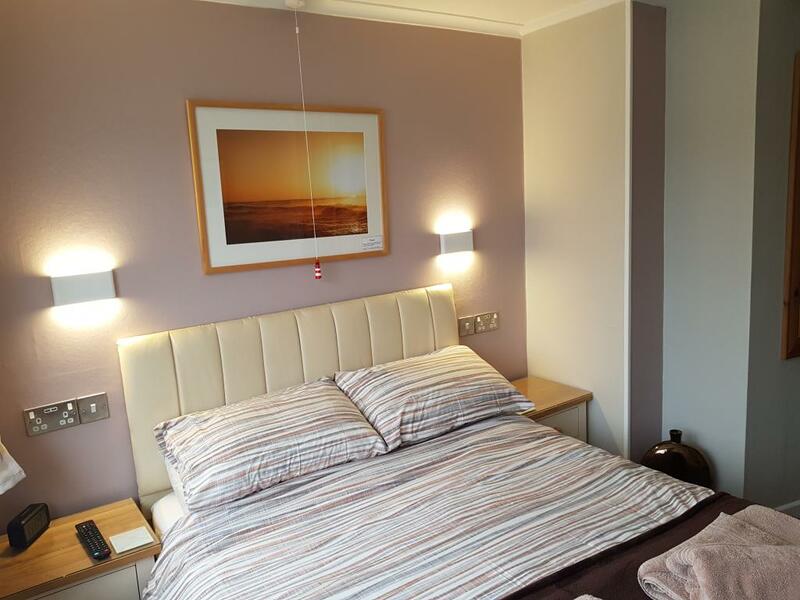 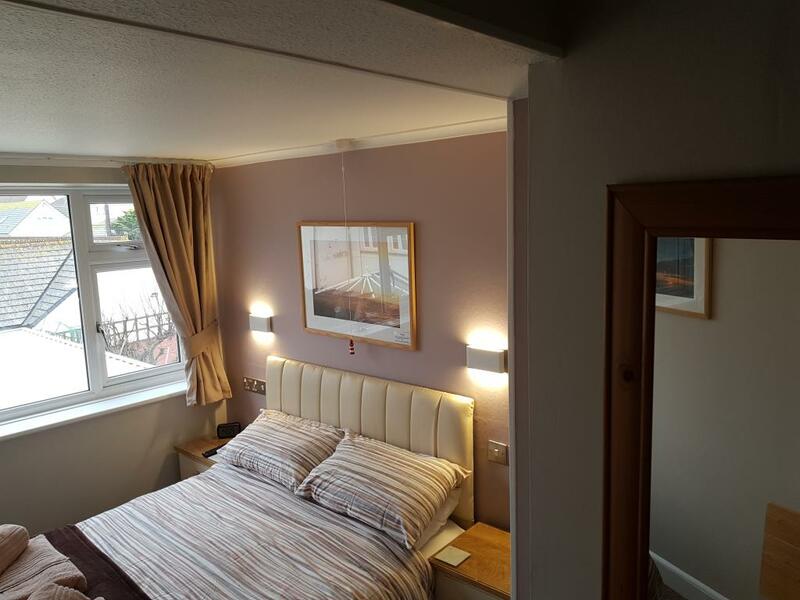 Each room features tea & coffee making facilities for late night/early morning refreshments, a hair dryer for those who didn't bring one, fresh towels and clock radios for convenience. For those of you bringing a little work with you, we provide wireless broadband to our guests so bring your laptops! 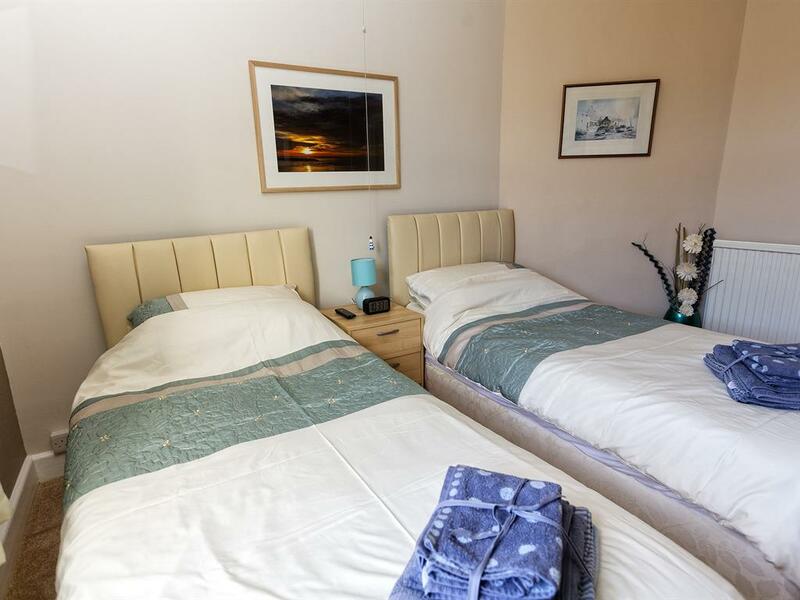 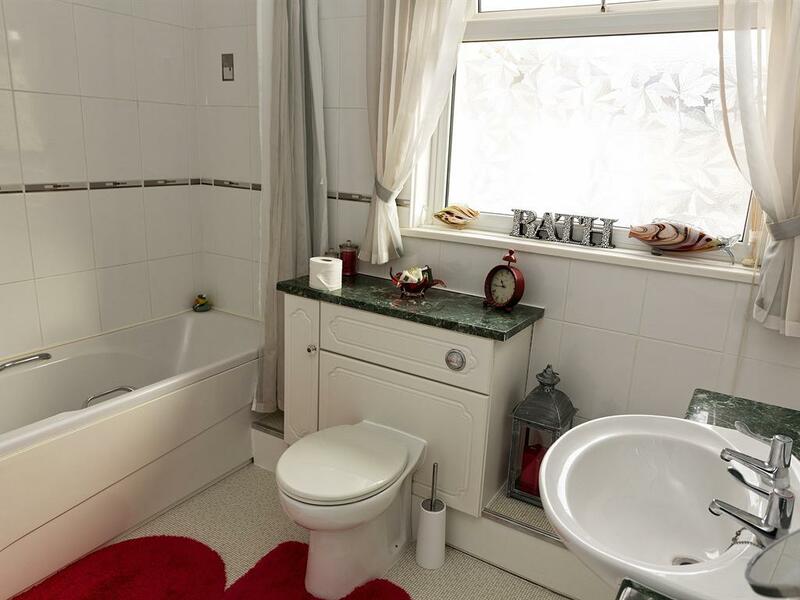 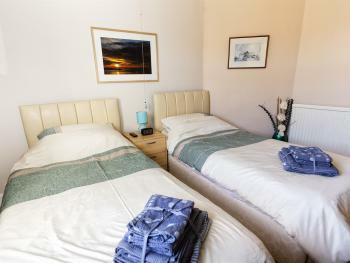 Beachcroft B&B is a small, relaxed, family run B&B. 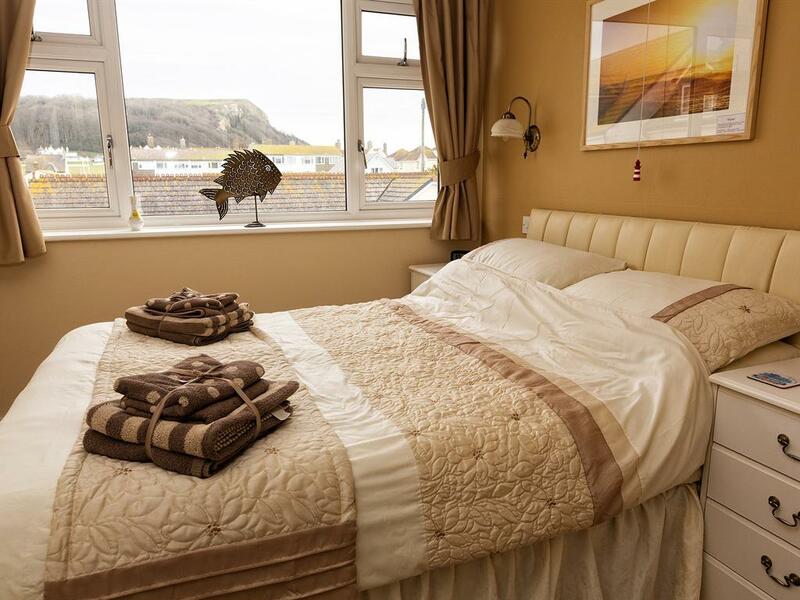 Seaton beach is seconds away, the town centre just 5 minutes walk with the Tramway and brand New Jurassic centre. 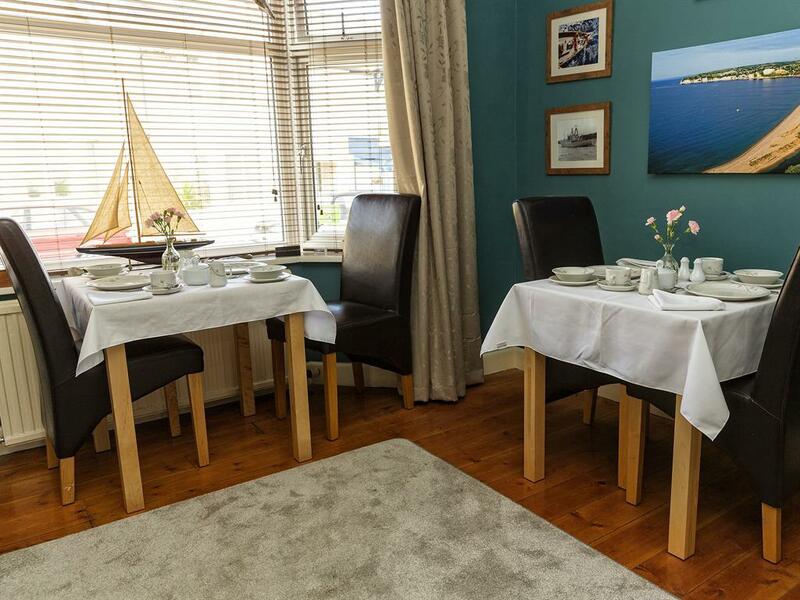 Only 200 yd's from the picturesque Axmouth Harbour. Beer Quarry Caves and Pecorama are 2 miles from the property; live entertainment at Seaton Gateway is a 6-minute walk. 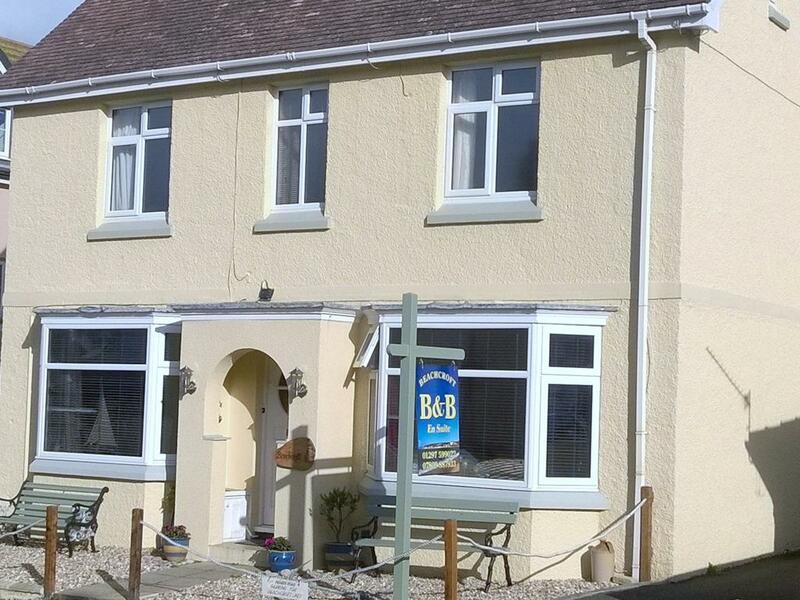 The lovely beaches of East Devon and West Dorset are within easy driving distance. Both Lyme Regis with its historic Cobb, Sidmouth, The Donkey Sanctuary and the renowned River Cottage HQ and canteen are a 12 minute drive away. 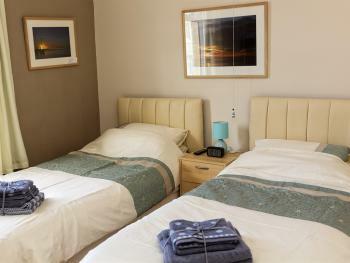 Exeter International Airport is 15 miles from the property. 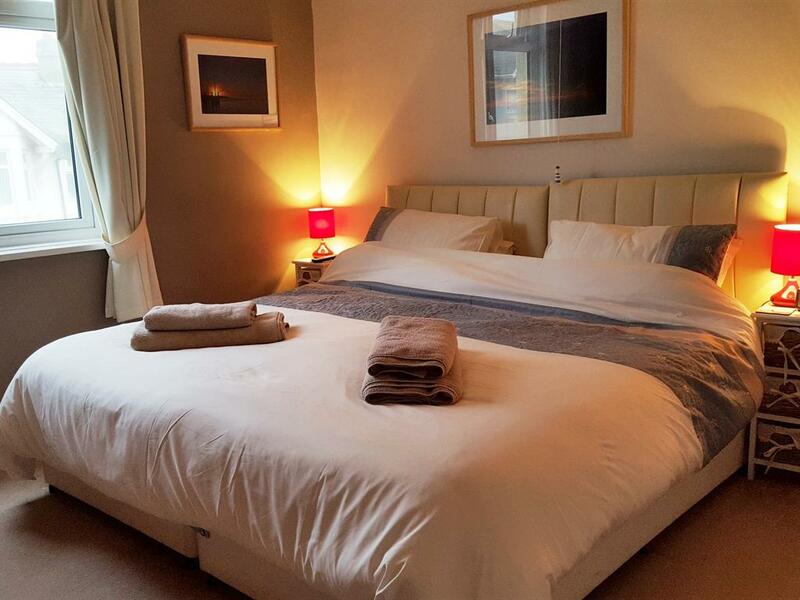 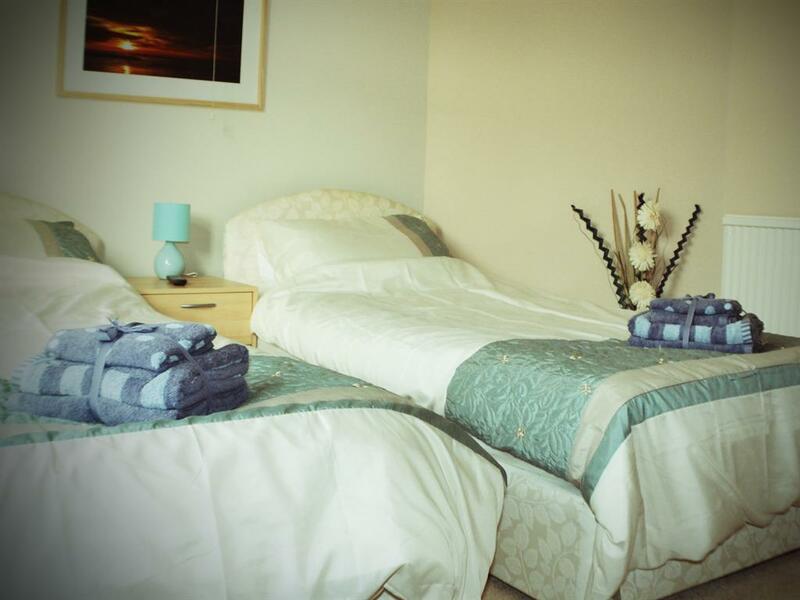 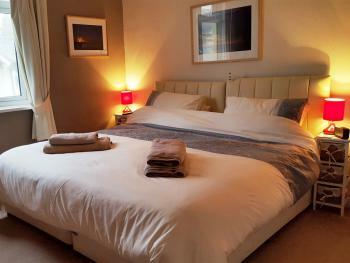 We take great pride of our fresh, clean, cosy rooms with facilities to make your stay complete. 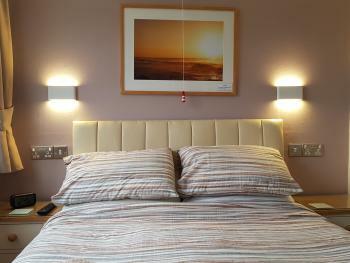 Free Wifi, flat-screen TV, a selection of teas, fair trade coffee, hot chocolate, biscuits and fresh milk in all rooms. 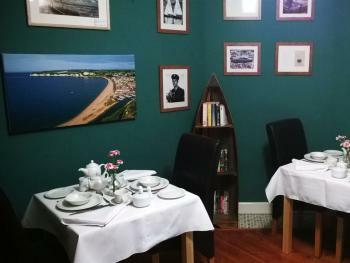 No need to book a time or pre select your choices, simply come down to our dining room when you are ready (between 7:30 and 9:30) and enjoy your cooked to order breakfast in our lovely dining room. From a light bite to a hearty full English breakfast cooked fresh to order with local produce which will make an ideal start to your day. Lighter options such as fresh fruits, yoghurts, muesli and cereals are also available. All guest rooms are on the first floor with a 14 Tread straight staircase to access.